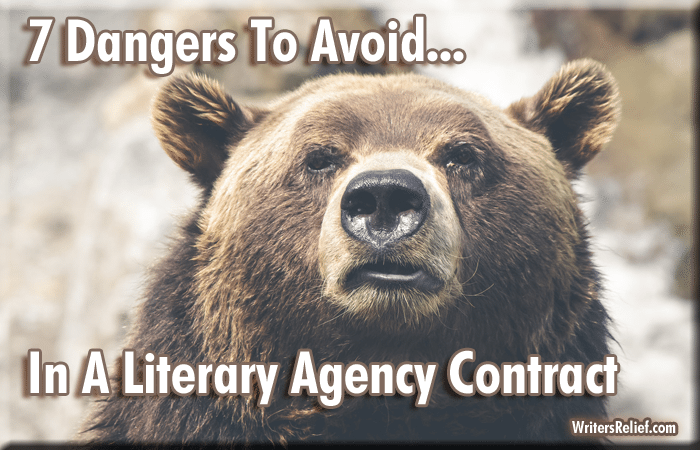 7 Dangers To Avoid In A Literary Agency Contract - Writer's Relief, Inc.
It’s happened—a literary agency contract! Some writers who are offered an agreement from a literary agency simply sign on the dotted line without fully understanding what’s at stake. Maybe they have an implicit trust in their future literary agency. Or maybe they’re so excited and overcome by emotion, they’re not thinking clearly. But before you sign a contract with a literary agent, here are few potential trouble spots you need to watch out for. 1. Representation: What exactly will your literary agent represent? Some literary agents will demand the right to represent absolutely everything that you write, from shopping lists to epic novels. Other literary agents will ask to represent one particular genre of book (such as “full-length science-fiction novels”). Whatever the case, make sure you understand exactly what your agent is asking to represent. 2. Termination: Is the termination clause clear and pro-writer? The termination clause should protect you: You should not have to “show cause” if you want to sever your relationship with your agent. Be certain that you understand the process for terminating your agreement before you sign. 3. Up-front fees: What will you be asked to pay for? Watch for red flags. If a literary agent wants to charge you a “signing fee” or asks for a sum of money up front to cover the cost of postage and phone calls—don’t sign anything until you’ve done more research about the agent in question. 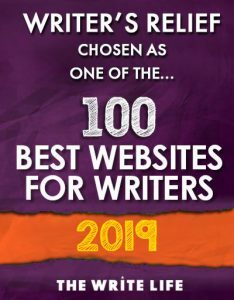 Talk to other writers. Look online to see if the agent has brokered any significant book deals in the last few months. Good literary agents do not charge signing fees, reading fees, or editorial fees. Bad literary agents do. 4. Commission: Are the rates crystal clear? Do you understand what percentage of sales your agent will claim as commission? Keep in mind that if you do sell your book, you might also sell subsidiary rights (like the right to adapt your book into a movie). Be sure that you understand what kind of commission your literary agent will take and what kind of commission any partner agencies may claim. 5. Payment: How soon will you receive your money? Most literary agencies act as trustees for their clients. Instead of paying you directly, a publisher will pay your literary agent—who will then cut you a check (minus commission). Your literary agent contract should state how quickly you can expect your money after your literary agency has received it. 6. Accounting: Will you receive all the necessary reports and forms? Your literary agent should send you the proper tax forms every year and should also, upon request, provide you with a list of expenses incurred on your behalf (especially if they are charging you for things like postage and phone calls). 7. Time frame: Is the agent asking for perpetual representation? Some literary agents will ask for the right to permanently represent a book—as opposed to asking for the right to represent it only for the duration of your publishing contract or your partnership with the agency. Do not grant a right of perpetual representation. Do You Trust Your Literary Agent? Your literary agent should be your advocate. If negotiating a contract with your literary agent feels uncomfortable or if you get the sense that your agent is not communicating with you accurately and fairly, it may be time to heed the warning signs and head in a different direction. Remember: Don’t be afraid of negotiating or asking questions about your literary agency contract. You’ll thank yourself later! QUESTION: How do you feel about negotiating? Love it or hate it? 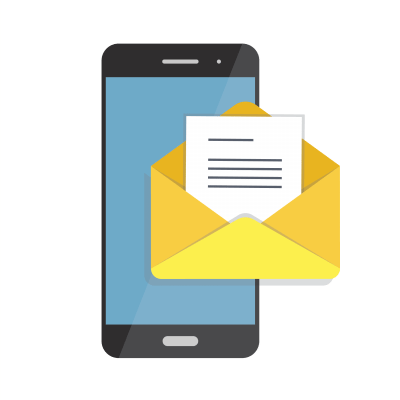 Victor, Nowadays much of business is conducted via email. However, we cannot speak for each individual agency, since each will have their own method of interacting with writers. You would have to speak to the agency to know their standard practice. You might find our recent blog article about working with literary agencies helpful. If an agency signs on a foreign writer, say, African, how do they go about dealing with things like signing the contract and meetings with editors. Is the contract sent by mail an discussions done through e-mail or must the writer fly over to complete formalities? William, a legitimate traditional publishing house does not charge the author fees to publish a book. In self-publishing, there will be fees charged. Unless the author is in contact with a self-publishing company or vanity press, this doesn’t sound legit. And if an author already self-publishes, you wouldn’t need to be in talks with another self-publishing company.